Fixed Scheduled Treks, Camping, Safaris and Offbeat Trips for Adventure Club. click here for details of Konkan Kada rappelling. Trek over the frozen river. 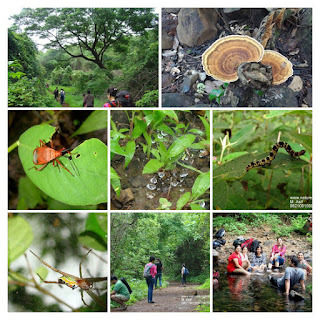 Aug 2nd Monsoon Adventure Trek to Bhimashankar (Booking amount Rs.1,000/-). 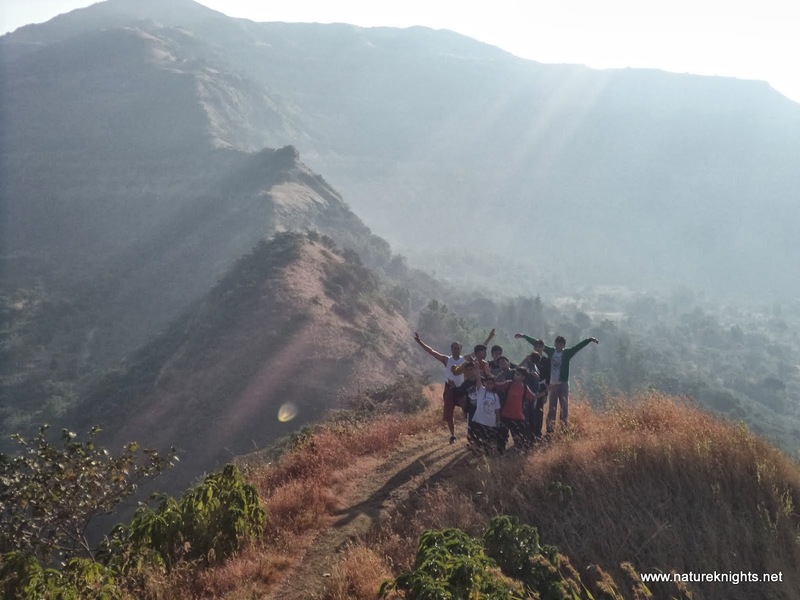 Aug 15th - Monsoon Adventure Trek to Siddhagad (Booking amount Rs.1,000/-). We start on Sep 18th night. Booking amount Rs.1500/- per head.